operated anywhere in entire state of Florida. fundraisers and charities and discounts for early and repeat bookings. 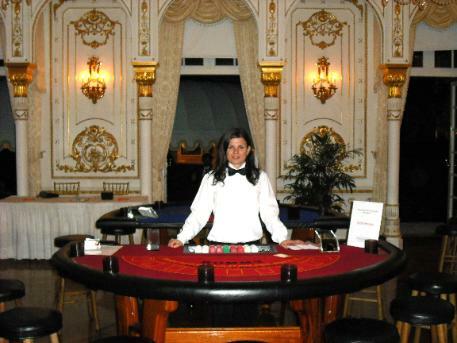 will provide an authentic atmosphere for your casino event.